Hear the calling in your heart! Feel welcome to join us! 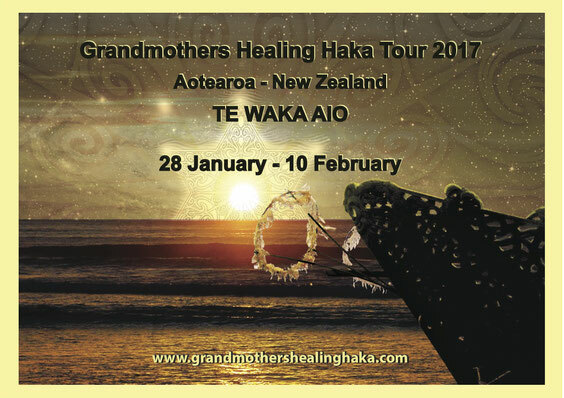 This tour is all about the WAKA, the boat, your body that is the vessel, the surfboard, the waka ama, waka taua (traditional Maori canoe) or your dreams. We will move a lot and shall have many challenges as well as extra ordinary experiences! We will travel together for 14 days though the North of the North Island of Aotearoa - New Zealand meeting the Maori Culture and the old land of Aotearoa. You will be guided by Ojasvin and Waimaania connecting with many Maori elders, whanau and friends. This is a extra ordinary experience that can only happen through the connection with the people of the land! In order to join us for this journey you are required to be able to swim and to have a certain level of fitness as well as being decided to engage with the whole group and face challenges together.